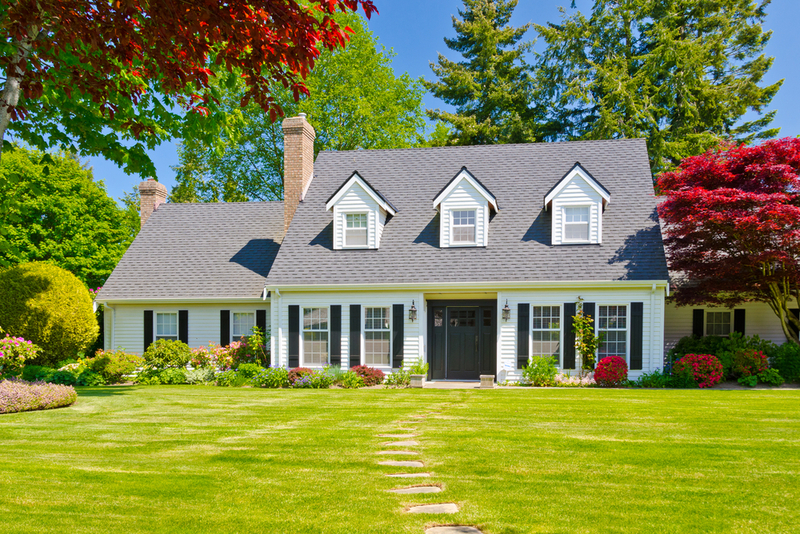 If you are a contractor and entered into a contract with an owner, then you need to serve the owner with a Contractor’s Final Payment Affidavit at least 5 days before filing a lien foreclosure lawsuit. Fla. Stat. s. 713.06(3)(d). Many times, when I am preparing a lien for a contractor, I like to work with the contractor on the Contractor’s Final Payment Affidavit at the same time as the lien to (for lack of a better phrase) kill two birds with one stone. This way, both the lien and Contractors’ Final Payment Affidavit can be served on the owner at the same time and the contractor has perfected its right to foreclose on the lien when it is ready to do so. The contractor shall have no lien or right of action against the owner for labor, services, or materials furnished under the direct contract while in default for not giving the owner the affidavit; however, the negligent inclusion or omission of any information in the affidavit which has not prejudiced the owner does not constitute a default that operates to defeat an otherwise valid lien. 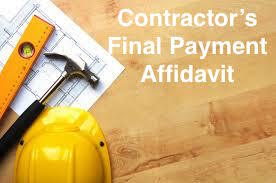 The contractor shall execute the affidavit and deliver it to the owner at least 5 days before instituting an action as a prerequisite to the institution of any action to enforce his or her lien under this chapter, even if the final payment has not become due because the contract is terminated for a reason other than completion and regardless of whether the contractor has any lienors working under him or her or not. Failing to serve the Contractor’s Final Payment Affidavit can be hugely detrimental to an otherwise valid lien. Without serving the Contractor’s Final Payment Affidavit, the lien foreclosure lawsuit is not proper and should be dismissed. For example, in Puya v. Superior Pools, Spas & Waterfalls, Inc., 902 So.2d 973 (Fla. 4th DCA 2005), a swimming pool contractor hired by a homeowner filed a lien foreclosure lawsuit and received a foreclosure judgment in its favor. There was one huge problem. The contractor never served a Contractor’s Final Payment Affidavit 5 days before filing the lawsuit. The Fourth District reversed the foreclosure judgment because the contractor’s failure to serve the Contractor’s Final Payment Affidavit deprived the contractor of the right to foreclose on the lien: “Where a contractor fails to timely furnish a final payment affidavit, the owner is generally entitled to dismissal of the contractor’s foreclosure lawsuit.” Puya, 902 So.2d at 974. See also Nichols v. Michael D. Eicholtz, Enterprise, 750 So.2d 719 (Fla. 5th DCA 2000) (affirming trial court’s dismissal of lien foreclosure action where contractor failed to properly provide contractor’s final payment affidavit). 2. Contractor, pursuant to a contract with (name of owner) , hereinafter referred to as the “Owner,” has furnished or caused to be furnished labor, materials, and services for the construction of certain improvements to real property as more particularly set forth in said contract. 3. This affidavit is executed by the Contractor in accordance with section 713.06 of the Florida Statutes for the purposes of obtaining final payment from the Owner in the amount of $___. Signed, sealed, and delivered this ____ day of ____, ____. Not timely serving the Contractor’s Final Payment Affidavit 5 days before commencing the construction lien foreclosure action has the unkind affect of invalidating the contractor’s construction lien. See Timbercraft Enterprises v. Adams, 563 So.2d 1090 (Fla. 4th DCA 1990) (contractor hired to clear land lost its construction lien by failing to timely serve Contractor’s Final Payment Affidavit); Sunair Development Corp. v. Gay, 509 So.2d 1361 (Fla. 2d DCA 1987) (contractor hired to perform painting and carpentry lost construction lien by failing to timely serve Contractor’s Final Payment Affidavit); Bishop Signs, Inc. v. Magee, 494 So.2d 532 (Fla. 4th DCA 1986) (sign contractor lost its construction lien by failing to serve Contractor’s Final Payment Affidavit). If a contractor fails to serve the Contractor’s Final Payment Affidavit before filing its lien foreclosure action, it needs to (a) promptly serve the Affidavit and file an amended complaint within the applicable statutory limitations period, (b) argue that its noncompliance should be excused, or (c) argue that the owner waived the right to invalidate the contractor’s lien through the contractor’s failure to serve a Contractor’s Final Payment Affidavit. The Florida Supreme Court in Holding Electric, Inc. v. Roberts, 530 So.2d 301 (Fla. 1988) held that if a contractor fails to timely serve a Contractor’s Final Payment Affidavit before initiating a lien foreclosure lawsuit, the contractor can remedy this noncompliance by serving the affidavit and amending its complaint within the statutory limitations period. See Holding Electric, 530 So.2d at 302 (“[A]n amended complaint may be filed to show delivery of the contractor’s affidavit, provided the statute of limitations has not run prior to the filing of the amended complaint.”). In Coquina, Ltd. V. Nicholson Cabinet Co., 509 So.2d 1344 (Fla. 1st DCA 1984), noncompliance with the timely service of the Contractor’s Final Payment Affidavit was excused when the owner contested the lien by recording a Notice of Contest of Lien that shortened the statutory limitations period to foreclose the lien to 60 days and the contractor served the Affidavit 3 days (instead of 5 days) before filing suit. Notwithstanding, the Fourth District in Pierson D. Construction, Inc. v. Yudell, 863 So.2d 413 (Fla. 4th DCA 2003) still held that the Contractor’s Final Payment Affidavit needed to be served within the applicable statutory limitations period (even if it was not served within 5 days before filing the lawsuit). 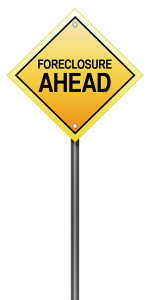 In other words, not serving it at all could be fatal to the contractor’s lien foreclosure action. Also, the Fourth District in Bishop Signs held, “[t]he applicable concern should be whether it is the type of contract which, by its nature, does not entail the services of subcontractors or the furnishing of labor or material by others.” Bishop Signs, 494 So.2d at 534. Hence, if the contractor failed to serve the Contractor’s Final Payment Affidavit, it may want to argue that its noncompliance is excused because the type of project it was hired to perform does not entail the services of suppliers or subcontractors. Though, on most projects, this is a difficult argument to realistically make! In Rivera v. Hammer Head Constr. & Development Corp., 14 So.3d 1190 (Fla. 5th DCA 2009), the contractor failed to serve the Contractor’s Final Payment Affidavit. The contractor’s complaint pled that all conditions precedent to bringing the action had occurred, had been performed, or were waived. In response to this allegation, the owner pled is was “without knowledge” as to whether this allegation was true. 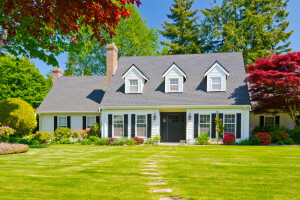 The owner, however, did not plead that this was not true because the contractor failed to timely serve a Contractor’s Final Payment Affidavit. As a result, when the owner raised this issue at trial to invalidate the contractor’s lien, the court held that the owner waived its right to raise this argument because the owner never pled the contractor’s non-performance with any particularity. 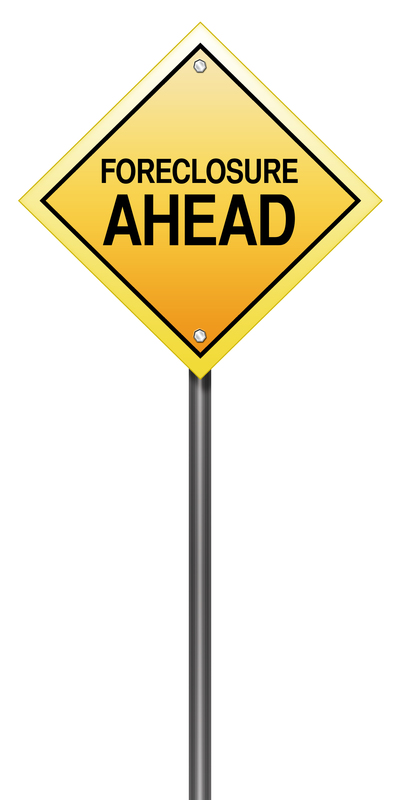 In conclusion, it is always good practice to timely serve the Contractor’s Final Payment Affidavit within 5 days before filing suit, even if the statutory limitations period is shortened through a Notice of Contest of Lien (or even a lawsuit to show cause). But, if the Affidavit is not timely served, there are arguments a contractor can raise under the law to try to defeat an owner’s efforts to invalidate the lien due to this noncompliance.